Pursuit has been providing amazing natural experiences to guests of the Canadian Rocky Mountains since 1892. 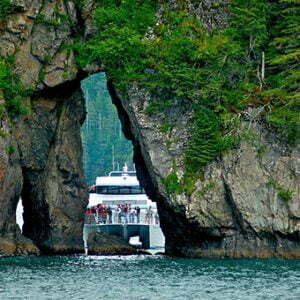 We are now a leading travel and tourism provider in Canada offering Canada-wide vacation packages. 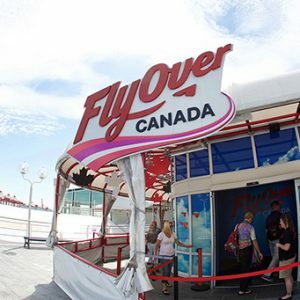 We own and operate five of the biggest attractions in the Rocky Mountains; the Banff Gondola, Banff Lake Cruise, Maligne Lake Cruise, Glacier Adventure and the all new Glacier Skywalk. We are passionate, local travel experts who help all our guests get the very most out of their Canadian travel holiday. The key to this entire legacy is Pursuit’s respect for the landscape. 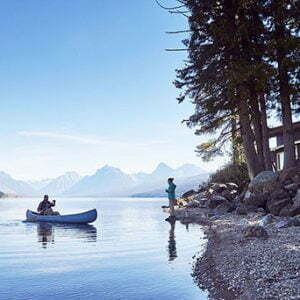 Throughout more than a century of operating in the magnificent Canadian Rockies, Pursuit has adopted and respected Parks Canada’s vision of forging healthy relationships between people and nature. At Pursuit, we live our mantra “Create Mountains of Memories”! Our Managers thrive to create a workplace that balances our employees’ drive for adventurous and hard work. We want your working holiday in Canada to be a positive and memorable experience. 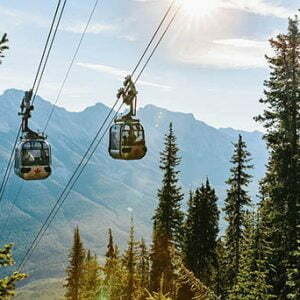 Banff is a vibrant and lively town full of like-minded adventurers who share a passion for the outdoors. Our employees enjoy our world-class attractions free-of-charge on their days off. 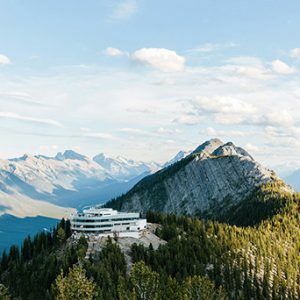 Banff is surrounded by world renowned hiking and biking trails, canoeing, fishing, kayaking, climbing, camping, a variety of dining experiences and a vast array of tourist attractions. Pursuit’s social committee arranges monthly activities at discounted prices so our staff can enjoy as much of the surrounding area as possible. 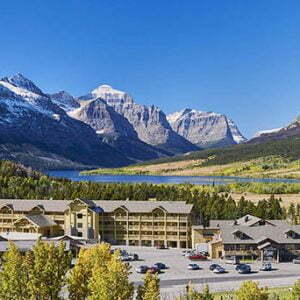 Such discounted activities include; Stampede Experience, paintball and helicopter tours. We recommend participating in Banff Life events and becoming a Banff Ambassador! After attending Pursuit’s New Staff, Orientation employees are eligible for Part Two of the Banff Ambassador series. 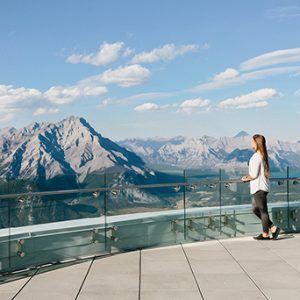 Completing this interactive program provides you with an “Experience Banff National Park Passport” loaded with $725 worth of discounts to local attractions. Banff Life and the Ambassador program are fantastic ways to make friends in Banff and to engage in local activities at a discount. 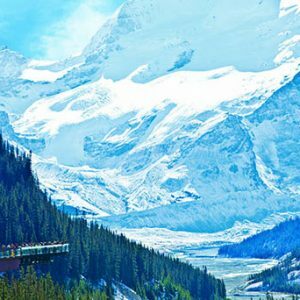 Due to our remote location, the Columbia Icefield is unique in that all employees of the Glacier Adventure, Glacier Skywalk and Glacier View Inn live on site in staff accommodations. Pursuit subsidises staff housing, with your portion of the cost being payroll deducted. All of our staff reside in the “Ice Palace”, a 100 unit, two-story building. The facility includes coin operated washers and dryers, WiFi is accessible within the common room. Each room consists of two twin beds (they can be fastened together to form a king bed for single occupants or couples) a closet, dresser/clothing storage, table and chair. A limited number of single rooms are available for leaders and night shift staff. Most employees share a bedroom. There is a semi-private washroom between each set of two bedrooms, typically 3-4 staff members share a washroom. The kitchen and common room are in a separate building. Three meals a day are prepared for the staff and cold food is available 24 hours a day for sandwiches and snacks. The common room offers a large screen satellite TV, pool table, foosball table and a shared staff fridge to keep personal items. We also have a large selection of board games and books to borrow. 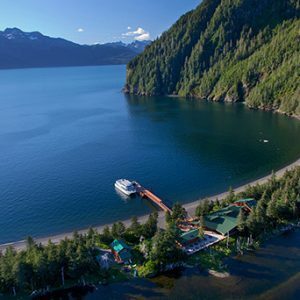 A volleyball court, basketball court and road hockey space can be found outside and a large selection of trails and hikes just minutes from camp. Room assignments are based on position, location and tenure. Rent is payroll deducted and ranges from $8-23/day. Most units are shared with at least one other person. Limited private rooms are available for leadership. 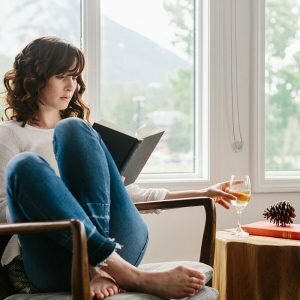 Banff and Canmore offer many alternatives for housing. 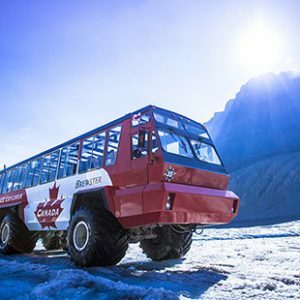 Public transportation is easily accessible from Banff and Canmore via the ROAM bus, making living outside of staff accommodations a possibility for those without vehicles. 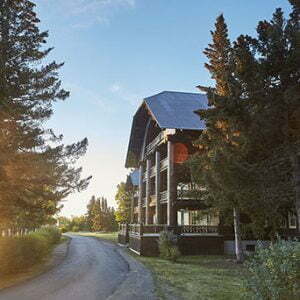 Staff accommodation for those working at Maligne Lake is located at the east end of Jasper. 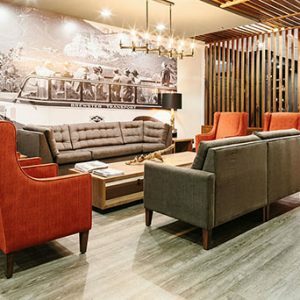 The building offers coin laundry facilities, a games room and a convenience store. Rooms are shared with one other person. Each unit contains 2 single beds, dressers, 2 kitchen chairs, table, fridge and stove. Employees will need to bring their own bedding and linens. The rent for most shared rooms is $13 per day. 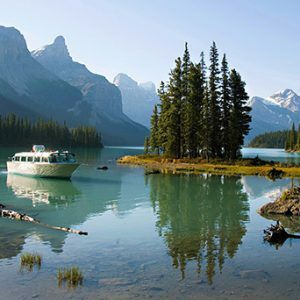 A convenient staff shuttle is operated between staff accommodation and Maligne Lake.